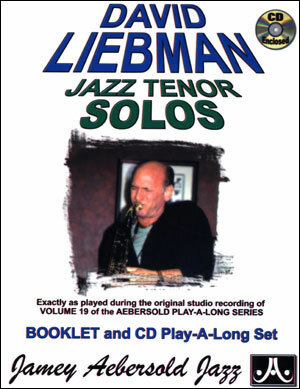 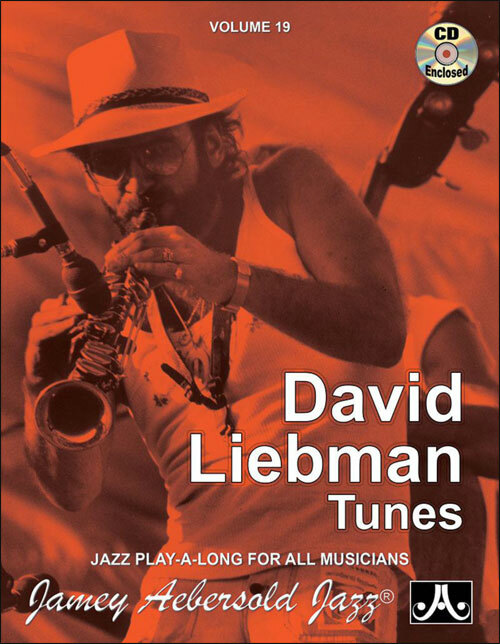 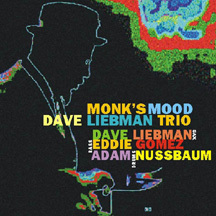 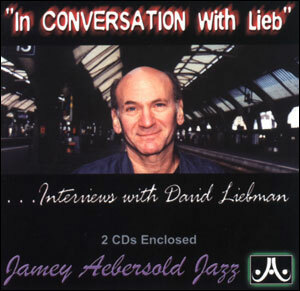 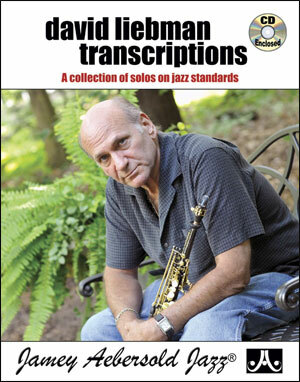 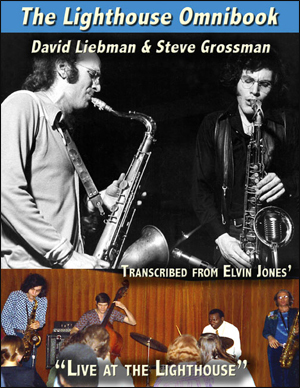 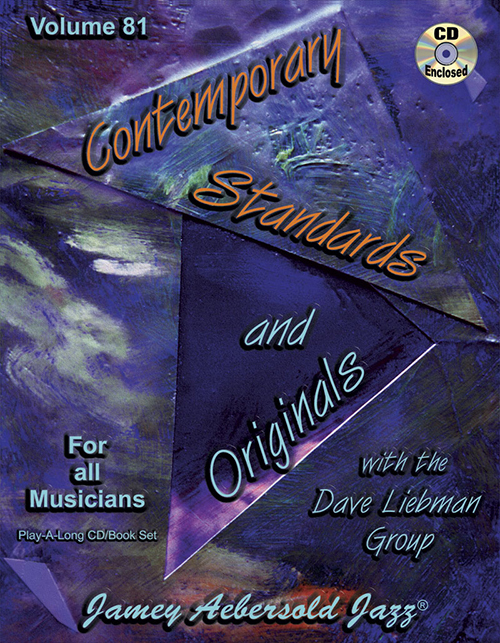 David Liebman's full 2-1/2 hour instructional DVD on every aspect of sound production for all saxophones and styles. 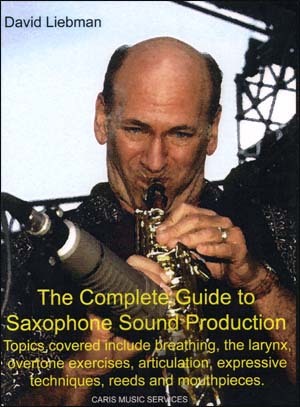 Every area is covered: breathing, air support, reeds, mouthpieces, horns, style, etc....and backed-up with clear exercises and examples. 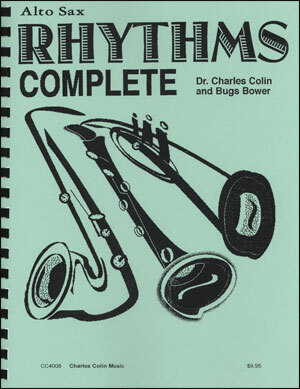 Nothing else like it! 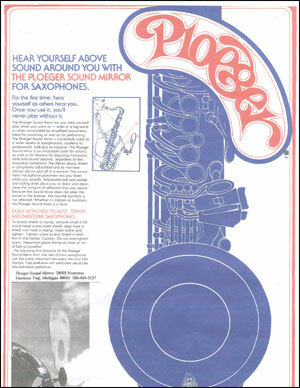 Play with the sound you were meant to have!